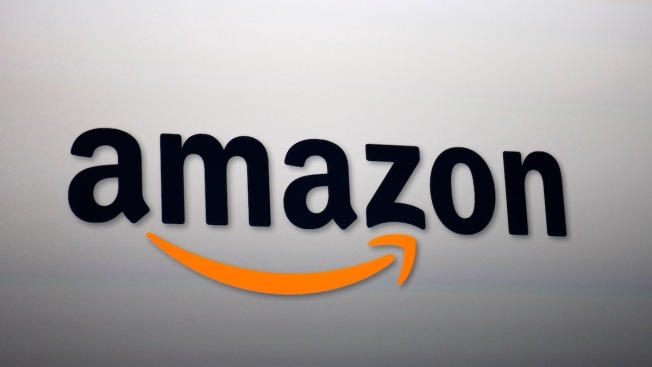 Japan's Fair Trade Commission has raided the offices of Amazon's local unit on suspicion of pressuring retailers to offer products at lower prices than on rival sites, the Nikkei business daily said on Monday. The paper, which cited unidentified sources with knowledge of the case, did not say when the raid took place, NBC News reported. A spokesman for the country's anti-monopoly watchdog agency said he could not confirm the report but added: "I won't say the contents are incorrect." An Amazon Japan spokeswoman declined to comment.